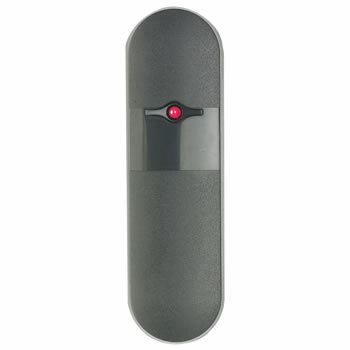 FOR4 PROXIMITY 433.92Mhz Allmatic Rolling code transmitter with built-in proximity tag. Power supply 12V, long – lasting battery A27. 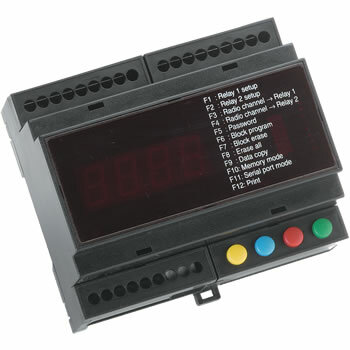 M2E Control unit for access control, 2000 users, 433.92 Mhz Allmatic radio receiver, 2 inputs for proximity reader, 2 output relays, users managed via display, 12/24 Vac/dc. 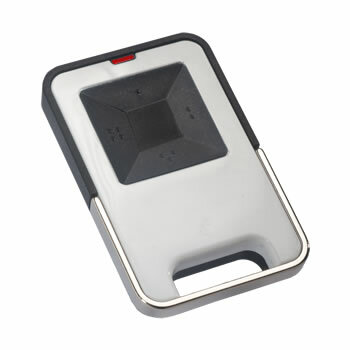 EM1 Stand alone mini-tag proximity reader, 200 users, 1 output relay, 12/24Vdc, magnetic tamper. 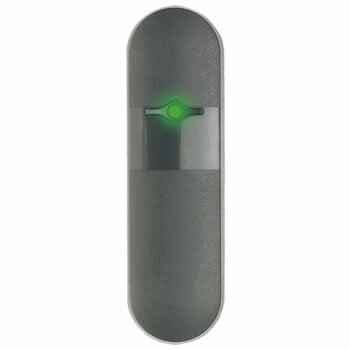 TP1 Proximity reader with Wiegand output, 12Vdc, to use with access control units. 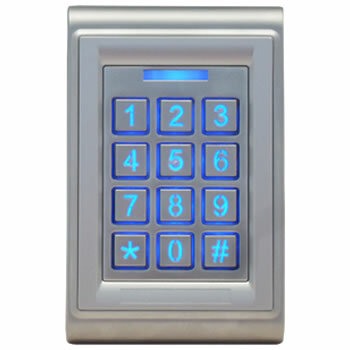 AM1 PAD Stand alone access control keypad, backlighted, 1000 users, 2 output relays, 12/24Vdc, optical tamper. 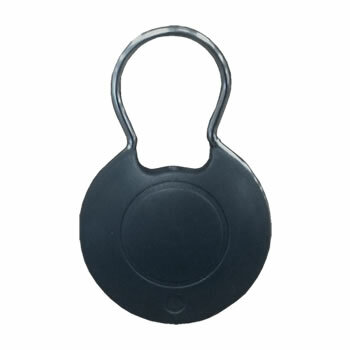 TAG TP Proximity tag with key-ring.